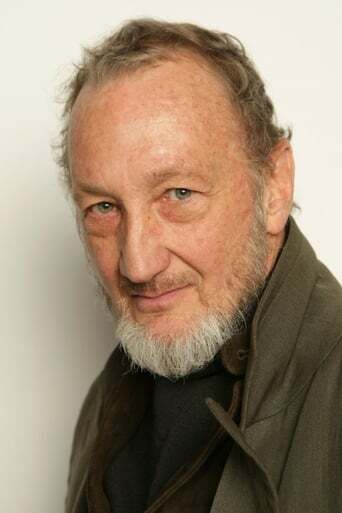 From Wikipedia, the free encyclopedia Robert Barton Englund (born June 6, 1947) is an American actor and voice-actor, best known for playing the fictional serial killer Freddy Krueger, in the Nightmare on Elm Street film series. He received a Saturn Award nomination for Best Supporting Actor for A Nightmare on Elm Street 3: Dream Warriors in 1987 and A Nightmare on Elm Street 4: The Dream Master in 1988. Englund is a classically trained actor. Description above from the Wikipedia article robert Englund, licensed under CC-BY-SA, full list of contributors on Wikipedia.